ProfiStop® - Supercharge your Cutting. 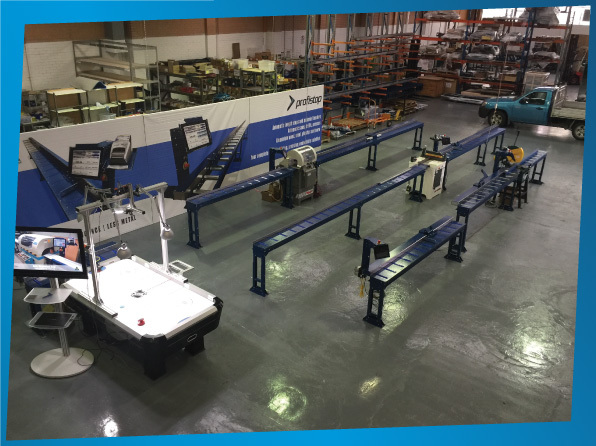 We are very excited to host a ProfiStop factory open day on Thursday, 11 April 2019 at our Dandenong VIC plant. Come see our Australian made, World leading products in action where they are made. 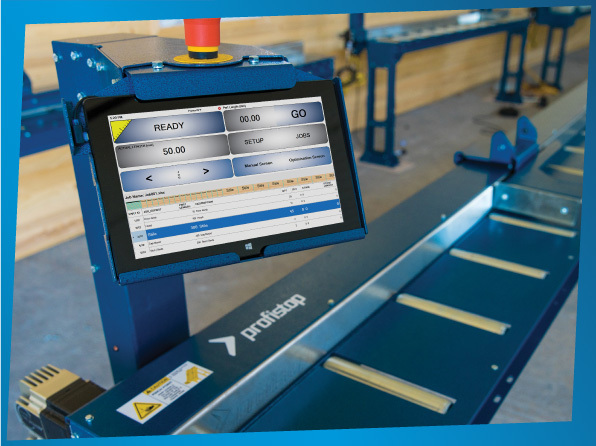 ProfiStop automation typically increases your cutting productivity in hundreds of per cent. Come see for yourself and in real life how. ProfiStop® and ProfiStop Lazer range of measuring stops demonstrations. ProfiStop® aluminium automatic saws demonstrations. OptiCut-1D™ fully integrated cutting production management software demonstrations. Cutting is one of most dull and labour intensive production processes. Come and see how a ProfiStop can convert your saw into a job everyone clamours for instead of avoids. All attendees go into a draw to win a Hitachi drill and impact driver set.